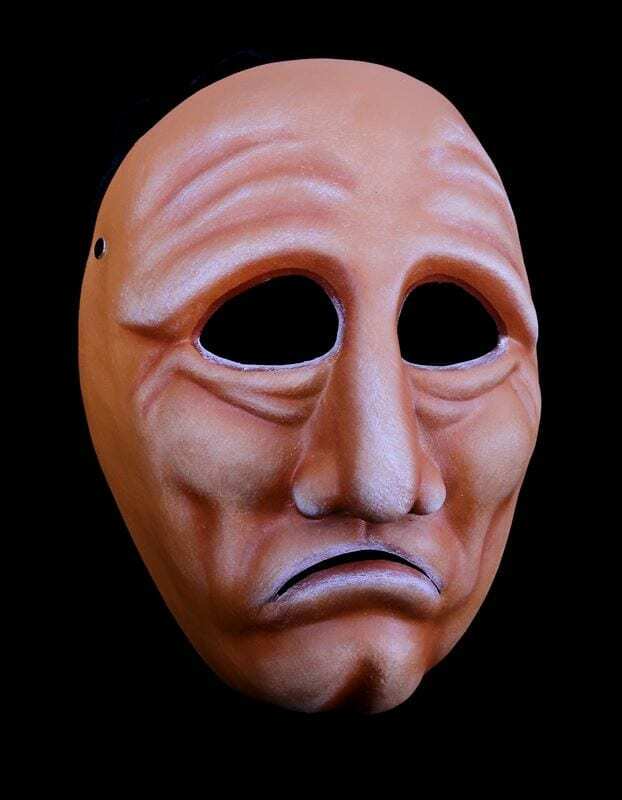 This full face character mask is a mask of sorrow, anguish and pride. There is a great deal of poetry in this mask as it initially presents and most certainly in its counter mask. 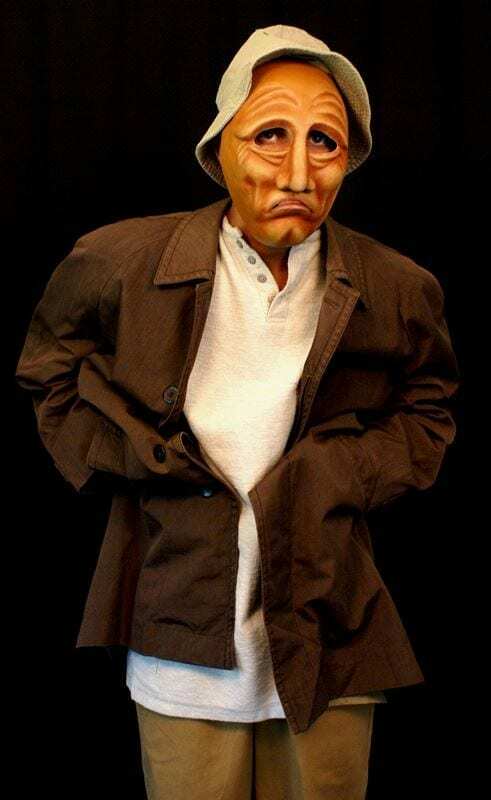 This mask was created along with all of the series one character masks as a set of masks for classroom use. As more masks were developed the character mask collection has grown. Mix and match to create your own set.